EA has confirmed that once again it’ll be hosting EA Play, its own dedicated event that takes place just before the official kick-off of E3 2018. Taking place between June 9 and 11 in Los Angeles’ Hollywood Palladium, EA Play is the time when EA fans will get the chance to get hands-on with the games that the publisher will launch over the course of the next year. At EA Play 2018 it’s been confirmed that attendees will have the chance to play “the next Battlefield experience”, around which there are very little details. While EA has confirmed that a brand new Battlefield game will be coming in 2018, it hasn’t actually given any hints as to what we can expect from it. After the series went back to WW1 with Battlefield 1 there really is room to go anywhere in the future. Those at the event will also get the chance to play the 2019 roster of EA Sports titles which will include FIFA 19 and Madden 19. 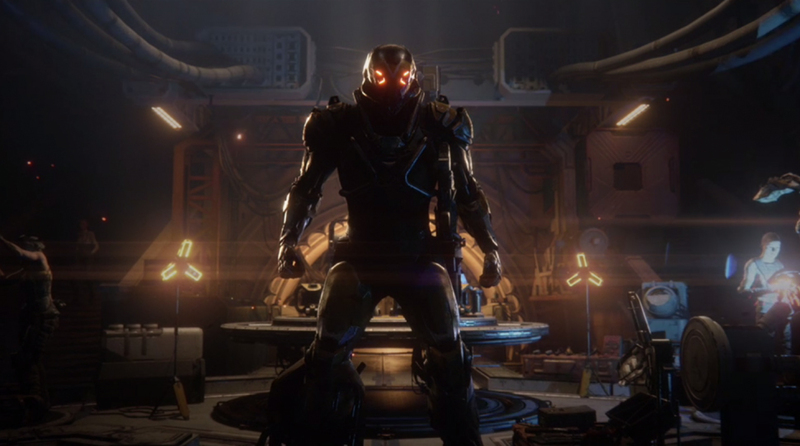 Despite the fact that its release date has been pushed back to 2019, EA’s next big title, Anthem, will also appear at the show. It doesn’t look like fans will be able to actually play the game as EA has only promised “an inside look.” Regardless, it’ll be interesting to see a little more from the game after its brief teaser at E3 2017. Is Spotify working on a wearable?